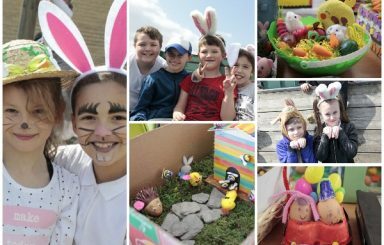 See photos of the children dress-up as chicks and bunnies – and some fantastic egg technology creatives. 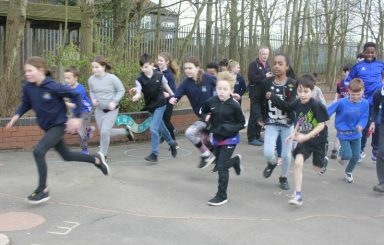 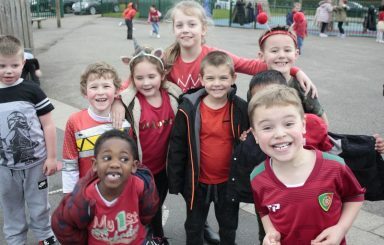 Fundraising for Red Nose Day – Comic Relief 2019. 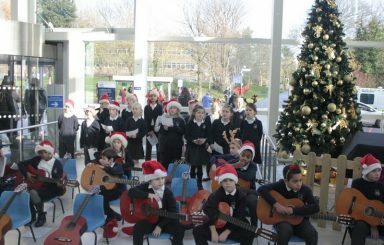 Bells Farm performed at Queen Elizabeth Hospital Birmingham raising money for the charity on 11th December 2018. 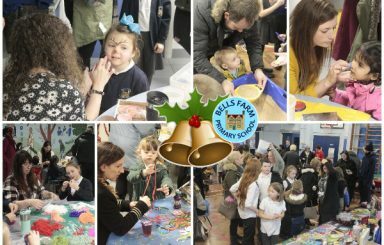 Parents and children take part in the annual Christmas Fayre on 7th December 2018. 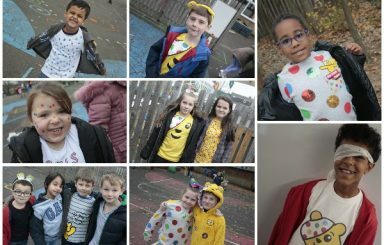 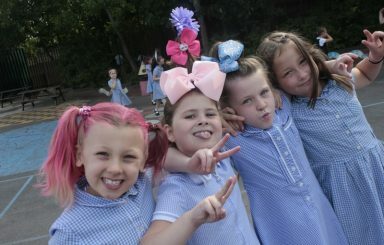 Children dress in spotty clothes to raise money for Children in Need. 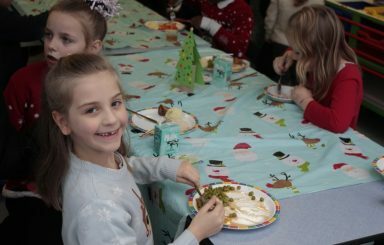 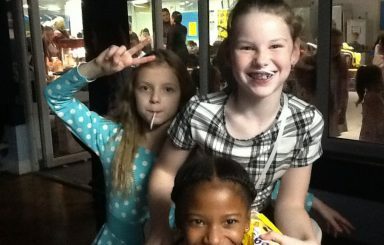 Bells Farm children enjoyed the Autumn Disco on 8th November 2018. 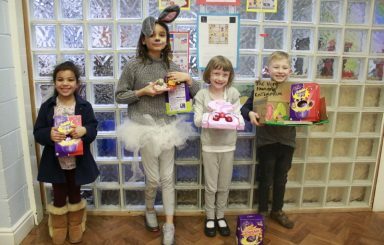 Egg Technology and Chicks/Bunnies outfits on Thursday 29th March 2018.